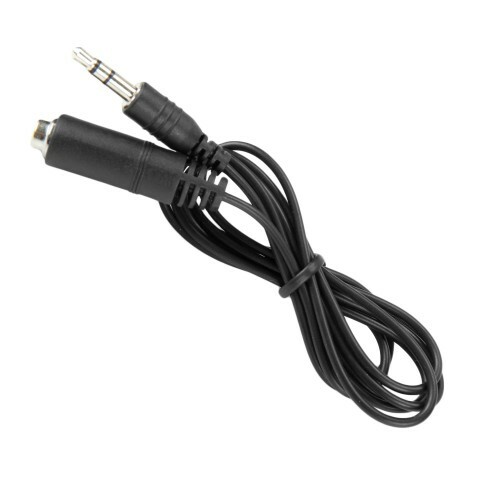 Ensure a seamless and stable connection between your audio and video equipment with this 3.5mmÂ extension cable. 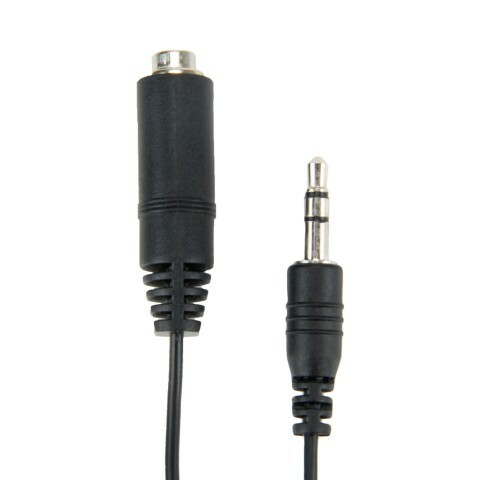 This cable comes with a male coupler port and a 3.5mm female port. 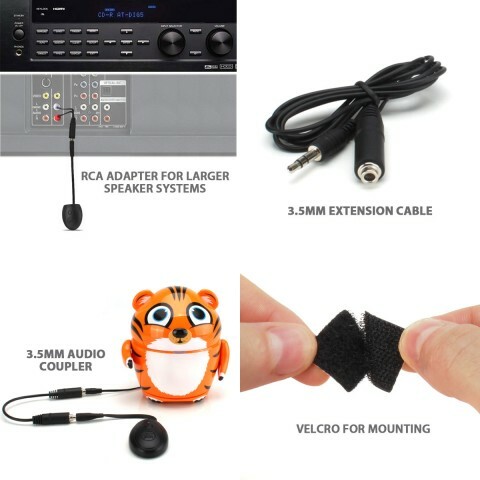 Use the extension cable to entend the reach of your device by allowing you to connect another 3.5mm plug to the RCV device.